When working in an office environment, it is common to own a wardrobe of clothing split into two, half filled with casual wear and half with smart wear. It's been a while since I've needed to don a smart shirt or a suit, the closet I'll get to wearing a business shirt these days, is when I happen to cut up one of Mr Recycled's old ones to turn into something else! Most of my office wear has been donated, but if such a time happens when I'd need to dress formally again, I would not hesitate in finding the appropriate clothing secondhand. Secondhand menswear including suits, shirts, neckties and shoes are found in abundant throughout thrift stores. Atlanta based Fabuluis is one such thrifty shopper that finds the best outfits his money can buy secondhand. He picks up all sorts of great high end label smart and casual menswear in thrift stores, as seen here. You may think that thrift stores and consignment shops are only good for finding costume components or quirky pieces, but if you put some effort into your search, you can find great used clothes that you can proudly wear in a professional work environment. 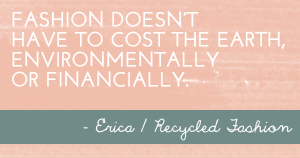 By shopping for recycled clothes, you can both cut down on environmental waste and find new looks for a fraction of the cost you would pay at a department store. There are, of course, some things to look out for when buying used clothing (look out for items that are frayed, faded, stained or stretched out for example), but you can often find things that have hardly been worn and look brand new. Let’s take a look at a few places you can find used clothes and a few tips about what to work for. Thrift stores depend on donations, and usually don’t turn donations away (unless there is a really good reason, such as the fact that an item has been damaged beyond the point of wearing). Because their products are donated, thrift stores will sell them for a fraction of the price you would see in a department store and often raise money for various charities. Consignment shops also take clothing donations, but they are more selective in what they will take and often look for designer brands. If you take old clothing to a consignment shop, they will give you a portion of the profit when one of your items sells, or will give you store credit to buy more clothes. Consignment shop items tend to be more expensive than thrift stores, but sell designer items for much less than you would have paid for them new, which can make them a good place to shop if you need a dress jacket or dress pants. Both thrift stores and consignment shops can be good sources of work clothes, so let’s talk about some things to keep in mind when you’re searching for used work clothes at one of these places. You can tailor items to fit. If you find a pair of dress pants that are too long but otherwise a good fit, it’s not difficult to hem them to fit. 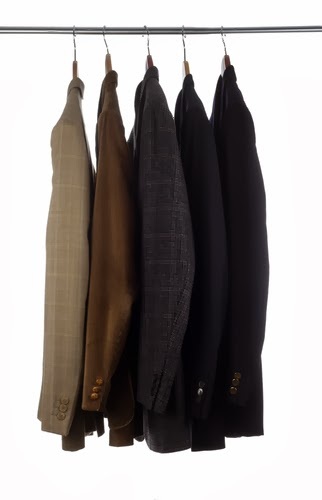 Other items, like a suit jacket that’s too broad in the shoulders, might be a little hard for you to tailor yourself, but if it’s a nice jacket, it may be worth it to take it to a professional tailor like Balani (and still cheaper than buying it new). Look for items that have a lot of wear left. “Lightly used” are the two keywords when looking for used clothes. If you find a shirt that’s stylish but starting to fray, it might be fine for weekend wear, but you won’t be able to get much mileage out of it for work. Don’t buy something just because it’s a great price—buy it because you’ll actually wear it. Look for classic styles. Certain trends come and go while other styles have lasted decades and are likely to keep enduring. Look for classically stylish pieces rather than looks that are likely just a passing trend so that you’ll like your work outfits for longer. 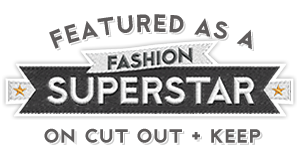 Vintage clothing shops are another used clothing outlet where you might be able to find these types of timeless items, although they can sometimes be a little pricier. Look for tried and true brands. If you’ve had good luck with professional wear from companies like J. Crew and Banana Republic in the past, keep an eye out for the same brands at thrift stores and consignment shops. Although not every store you go to is going to have a wide selection of the brands you like, you might surprise yourself by finding a great item at a ridiculously good price. Make sure to try things on. It’s important that your work clothes fit you well in order to keep your appearance professional, so don’t buy anything at a thrift shop before you try it on. If you’re shopping for a jacket or blazer, wear the type of dress shirt you would normally pair with it so you can see how the whole ensemble would look (ditto for wearing nice shoes when you’re trying on dress pants or a skirt). Whether your office has a casual, business casual, or formal dress code, you may be surprised at some of the great items you’ll uncover with a little persistence at your local thrift and consignment shops. Buying used clothing is a great way to save money, expand your wardrobe, and look professional. Juliana Weiss-Roessler writes about fashion and style for Balani. Follow her on Twitter, Google+, and Facebook. 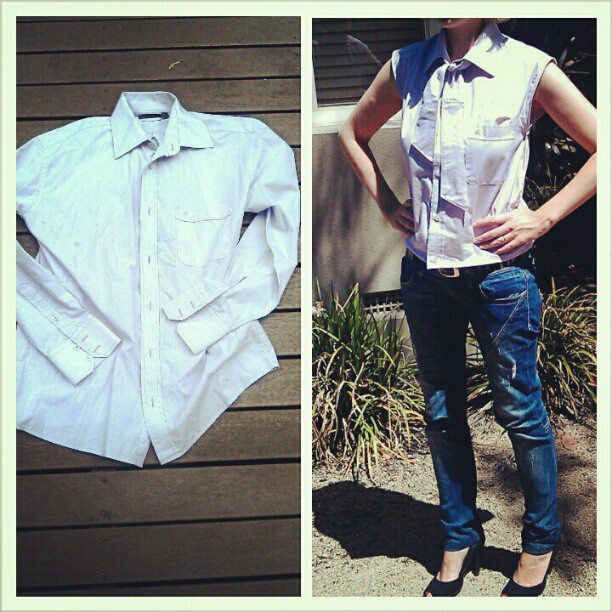 Thanks for your top tips on secondhand work wear Juliana. 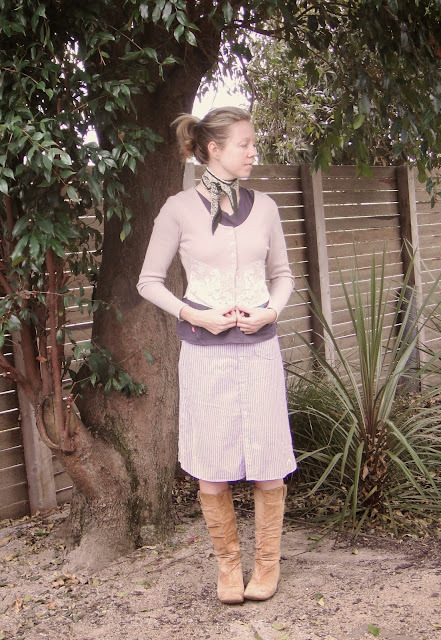 Do you shop for formal or office clothing secondhand? Love the refashions, particularly the neck detailing on the shirt - swit swu! Great tips! thanks so much for sharing my post as well. I hope it helps men or their girlfriend/wife find some great items at affordable prices. I can't bring myself to buy a $150 blazer after paying 3$-6$ for designer blazers. Plus when it's time to clear my closet I don't feel the need to keep things I no longer wear and can donate them back to the cause.